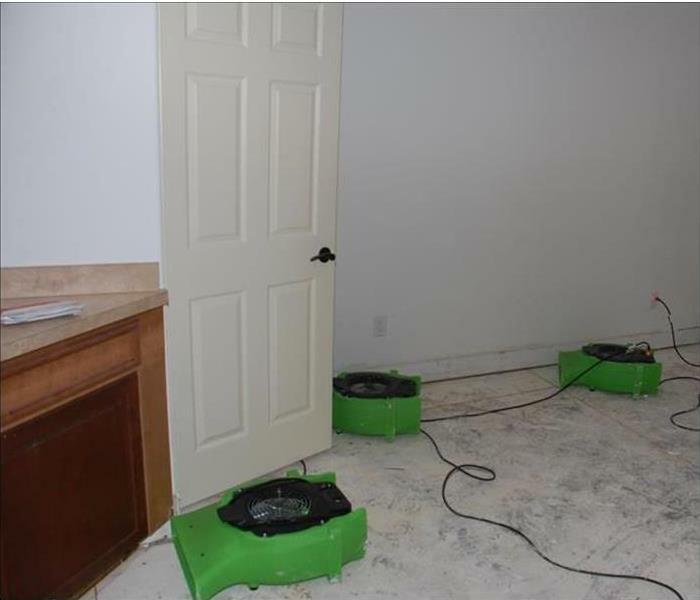 SERVPRO of Washington, DC has experience restoring homes affected by storms and flooding. We can respond immediately with highly trained technicians who employ specialized equipment and techniques to restore your home or business back to pre-storm condition. 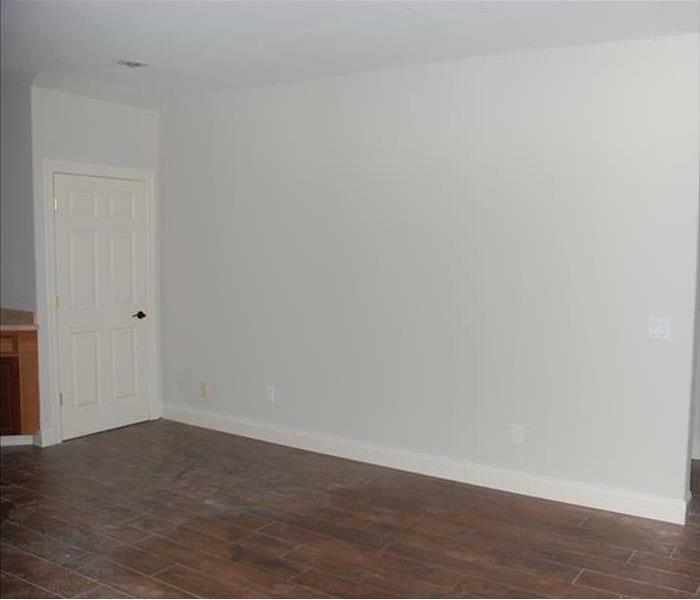 Why Choose SERVPRO of Washington, DC? A fast response is crucial to flooding and storm damage, because it reduces secondary damage and restoration costs. Storms don’t wait for regular business hours and neither do we. Our technicians will respond immediately, day or night, to help Washington business owners and residents. SERVPRO of Washington, DC is locally owned and operated, so we are part of this community too. When you have a flooding or storm emergency, we’re already nearby and ready to help. We take pride in being a part of the Washington community and want to do our part in making it the best it can be. Always on top of your Game. . . . .